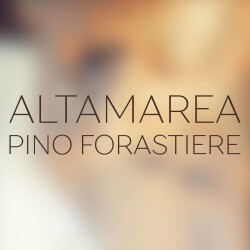 My new single Altamarea is available on digital stores. 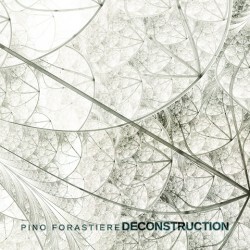 On January 28 Pino Forastiere releases his ninth album Deconstruction – the first one to be entirely created by the guitarist/composer. The album is completely self-produced with him acting as both producer and sound engineer. 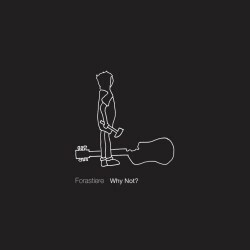 “from 1 to 8” is a collection of eight etudes for acoustic guitar, and is album number 8 in the discography of the Italian guitarist and composer Pino Forastiere. 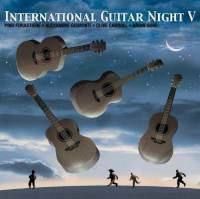 The International Guitar Night (IGN) is the world’s premier touring guitar festival. Each show brings together the most interesting and innovative acoustic guitarists to exchange musical ideas in a public concert setting. 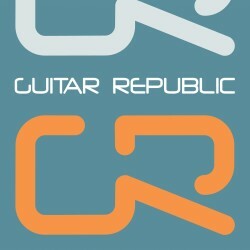 Guitar Republic is the solo-duo-trio concert by Sergio Altamura, Stefano Barone and Pino Forastiere: music in the widest sound spectrum you may imagine, from the pure acoustic guitar sound to experimental electronics. 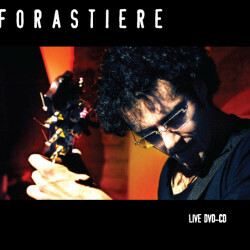 A live performance (2 Disc Set – CD/DVD) by Italian guitarist, Pino Forastiere. Filmed in late-2008; the performance is both beautiful and technically stunning at the same time. Why Not? 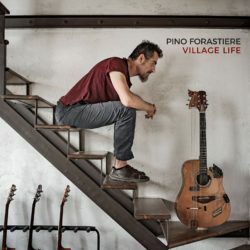 is Pino Forastiere’s third solo guitar album. 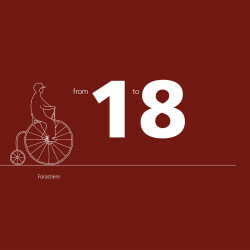 Tracks 1-7 are dedicated to the most intimate images from Forastiere’s homeland in Southern Italy, Lucania. Track 8, the title track, has been recorded live from the Concerto for acoustic guitar and string orchestra that Forastiere premiered in Rome in January, 2008 with the Roma3 Orchestra conducted by Pietro Mianiti. 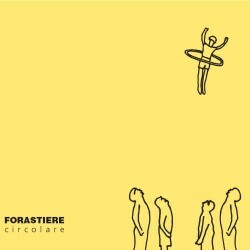 “Circolare” like the time of life. Like a game, a merry-go-round, a spinning top. Like a refrain. “Circolare” is the shape of a cd, a movement. It’s the impossible balance, it’s the starting again from scratch. 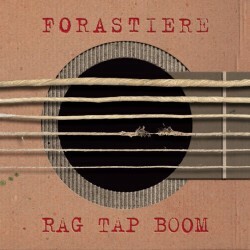 Rag Tap Boom is the debut solo album of Pino Forastiere, mostly focused on tapping and percussion, but also containing a few amazing ballads. The cd is dedicated to the spirit of Michael Hedges. Click HERE to purchase the physical cd of Deconstruction and all the scores.